Found 3 file extension associations related to TeamViewer for Mac and 2 file formats developed specifically for use with TeamViewer for Mac. Remote control any computer or Mac over the internet within seconds or use TeamViewer for online meetings. TeamViewer connects to any Mac around the world within a few seconds. You can remote control your partner's Mac as if you were sitting right in front of it. Best remote desktop software - Remotely connect to your computer with TeamViewer, NetSupport Manager, RealVNC Server and Remote Desktop Connection.. 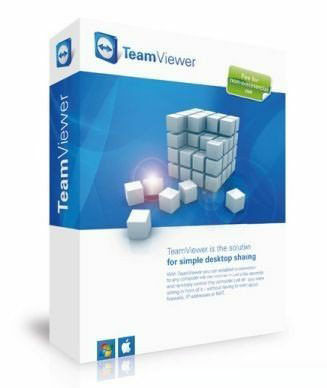 If you need more information please contact the developers of TeamViewer for Mac (TeamViewer), or check out their product website.